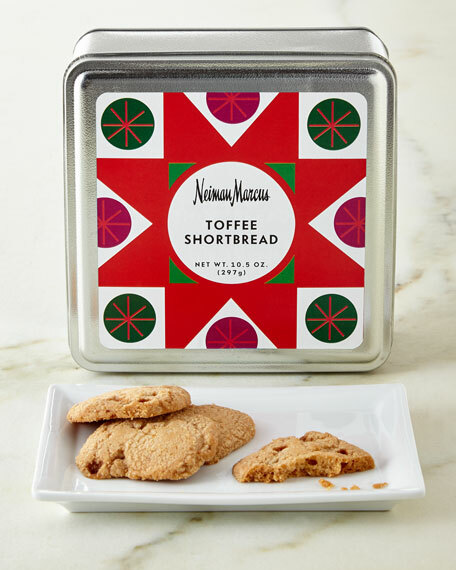 Made with real butter and toffee. 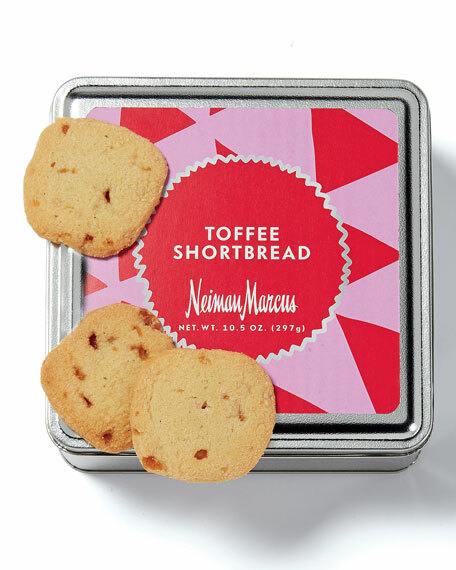 Arrives in signature Neiman Marcus packaging. For in-store inquiries, use sku #197736.